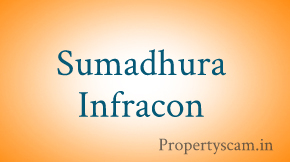 Established by the managing partner T. Bhadrachalam Naidu along with his team-mates. We are having 25 years experience in market. 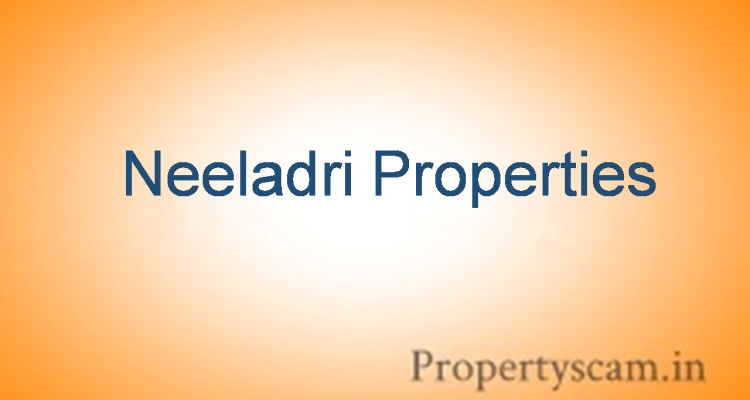 We take great pleasure in presenting to you NEELADRI PROPERTIES, an integrated, full service real estate development company located in Bangalore. 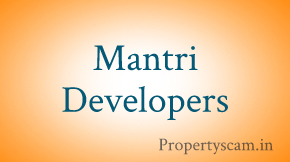 Established by the managing partner T.Bhadrachalam Naidu along with his team-mates. We are having 25 years experience in market. 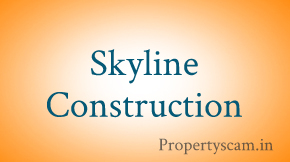 Today, we are the one of the largest owners of Real Estate in Bangalore, In a short time the company has established its own development platform and has completed several prestigious projects such as Neeladri Crystal, Neeladri Mansion,Neeladri Pearl, Neeladri Prince and Princess progressing fast towards completion. 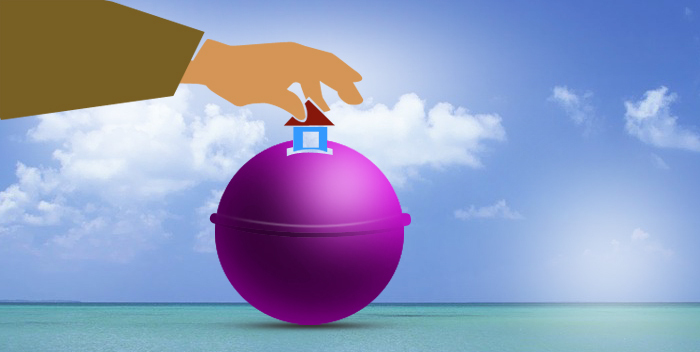 The sister concerns of the company’s are Prakruthi Properties. Apart from above projects we launched new project called Neeladri Deo Bliss which is situated at Siddapura Whitefield, Bangalore South which includes all Basic and modern amenities. We are fast attaining leadership position in the development space as well. we have achieved this position through our philosophy of continuously thinking ahead with modern arcticture, quality and super structure.